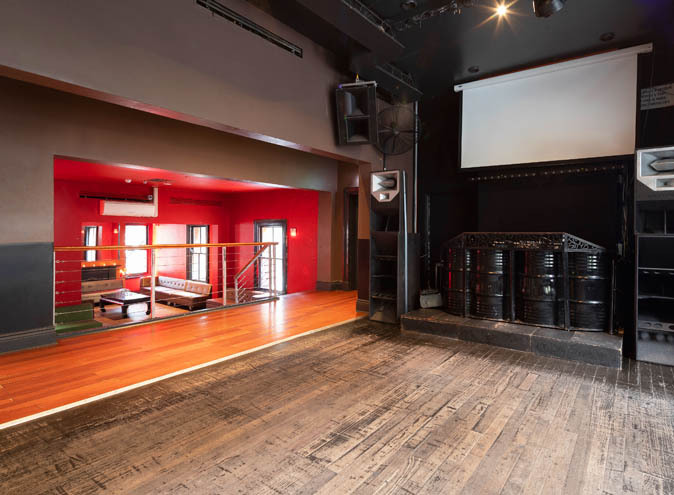 Royal Melbourne Hotel is an historic venue steeped in history with modern architecture and a capacity to hold over 1,200 guests for private and corporate functions. 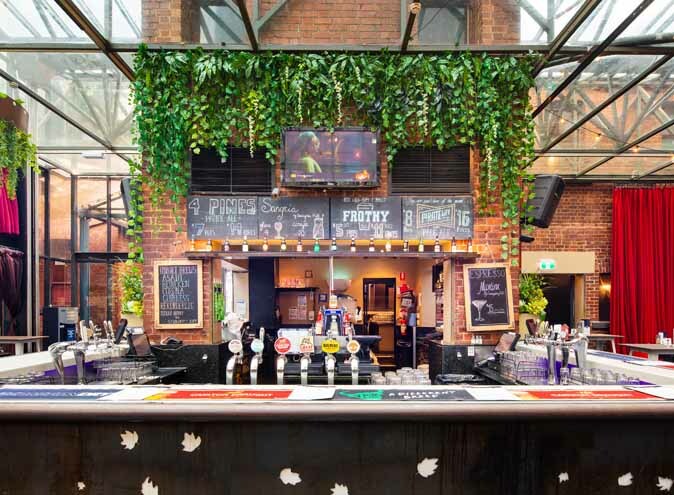 A lengthy list of birthday celebrations, product launches, themed events, engagement parties, business presentations have all been successfully hosted here over the venue's long history. 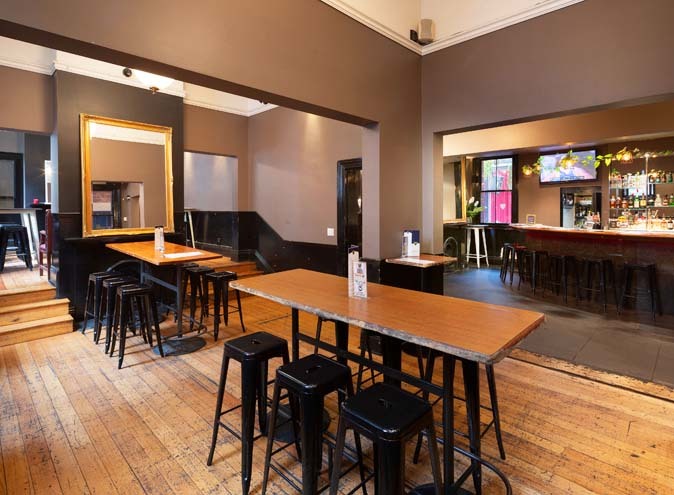 With five sought-after and unique function rooms available to hire, that range from a glass-enclosed event space to a pub style function room, Royal Melbourne Hotel makes it easy to host your event, with function packages tailored according to your budget and requirements. 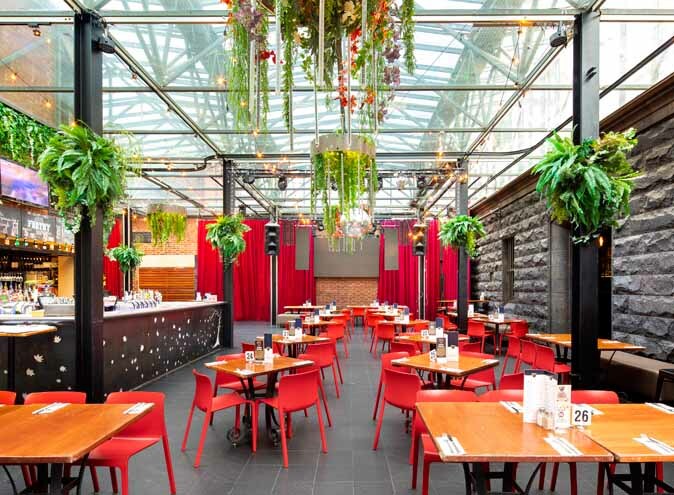 The perfect function venue for celebrations in the Melbourne CBD, Royal Melbourne Hotel is easily accessible via public transport and just minutes from Marvel Stadium and Southern Cross Station. At the heart of the Royal Melbourne Hotel, the Atrium function space is a beautiful glass-enclosed room ready to impress your guests. 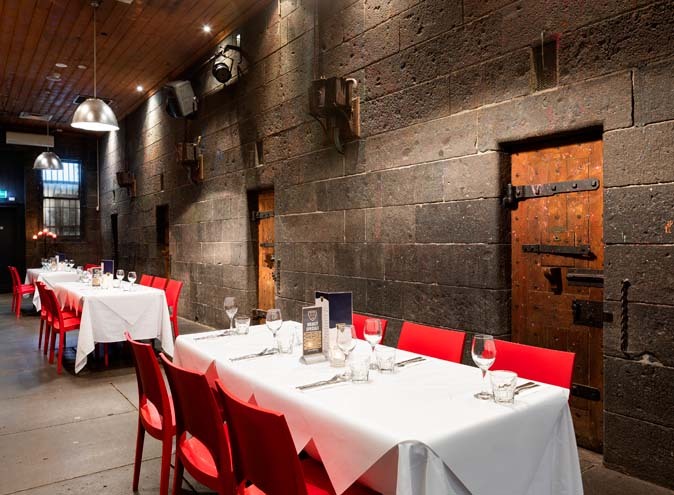 It is adjacent to the heritage-listed bluestone Cell Block and Courtyard Bar. 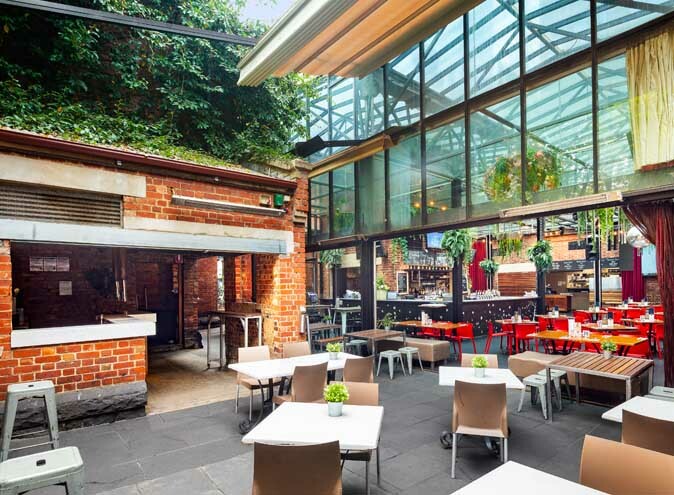 Able to hold up to 120 guests cocktail style or 40 banquet style, the Courtyard Bar is a bespoke bar and all-weather space with a retractable awning so it can be utilised regardless of rain, hail or shine. 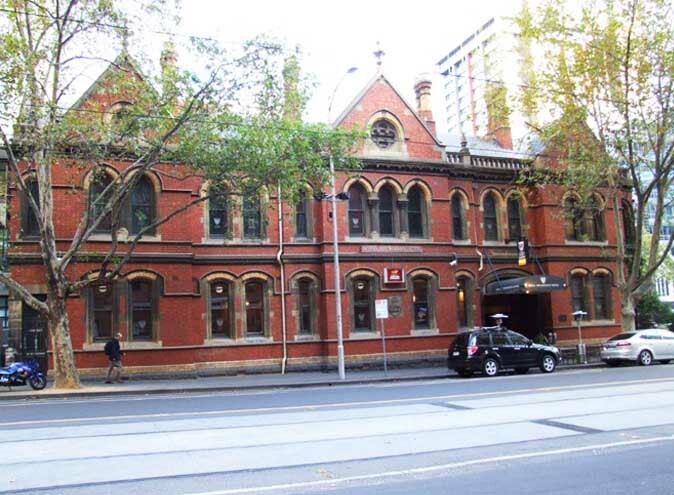 This was once a temporary home to some of Melbourne's most infamous characters. 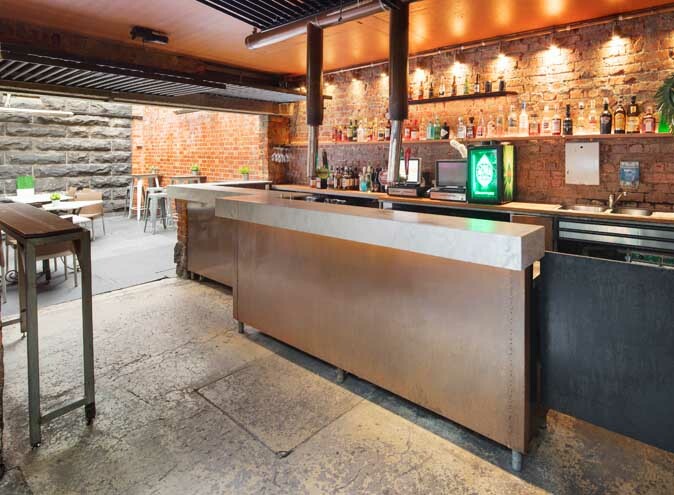 A bluestone and heritage-listed event space that is self-contained with audio visual facilities, private bathrooms and ideal for birthday parties, theme nights, networking events, trivia nights, cocktail style events up to 250 guests. 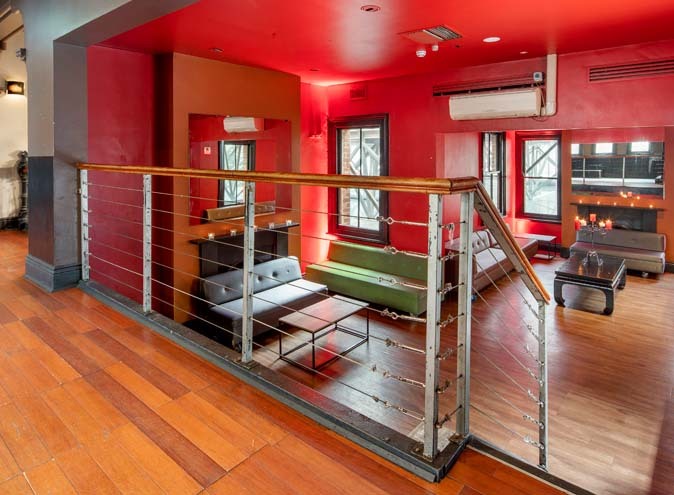 Option for a second cocktail bar and private on-street entrance available. For functions up to 100 guests, The Governors Lounge is a charming and relaxed function room with its own bar and audio visual facilities. 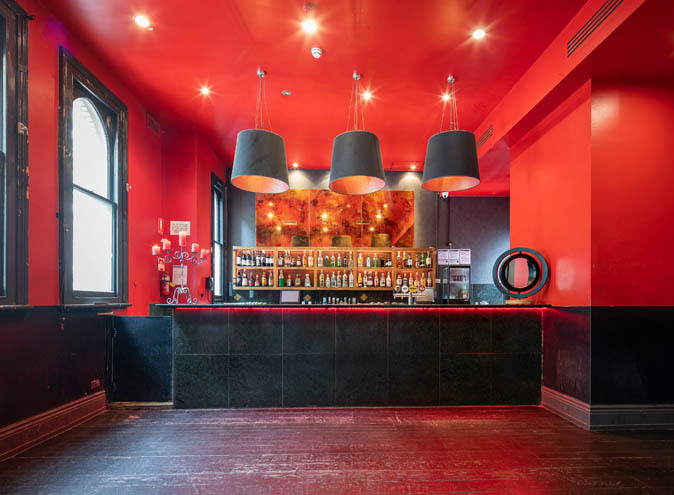 Great for casual style and intimate events, it is an ideal escape from the city streets. 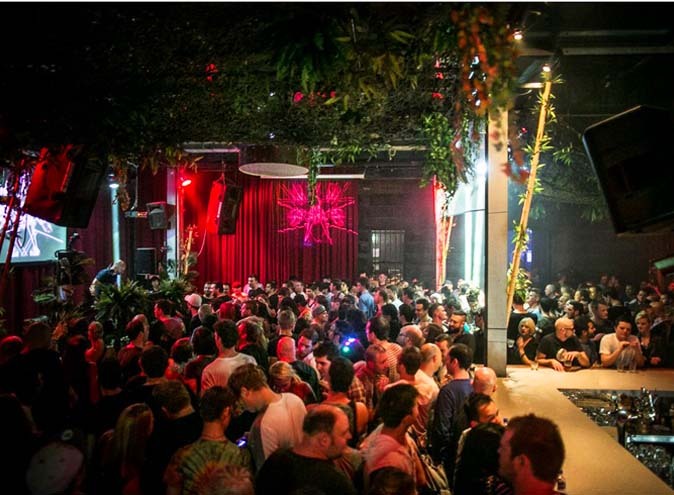 Host your event in the brand new outdoor pop-up space that is Garden on Bourke. A great choice for major corporate events with catering options to suit the size and budget of your event. Anniversary, Ball, Birthday Party, Bridal Shower, Christening, Christmas Party, Cocktail Party, Conference, Convention, Dinner Dance, Engagement Party, Fashion Parade, Function, Hens Night, Meeting, Party, Performance, Photographic Shoot, Presentation, Product Launch, Seminar, Special Occasion, Themed Event, Trade Show, Training Session, Wedding Reception, Workshops.